On DEC 3, 2010, the RAAF fleet of F-111s will be decomissioned and replaced by F-18 Hornets. I never worked with (nor saw) any of these during my tour of duty. I didn't know Australia still flew the F-111 given the number that have embedded themselves in the New Zealand landscape I figured they would have run out by now. 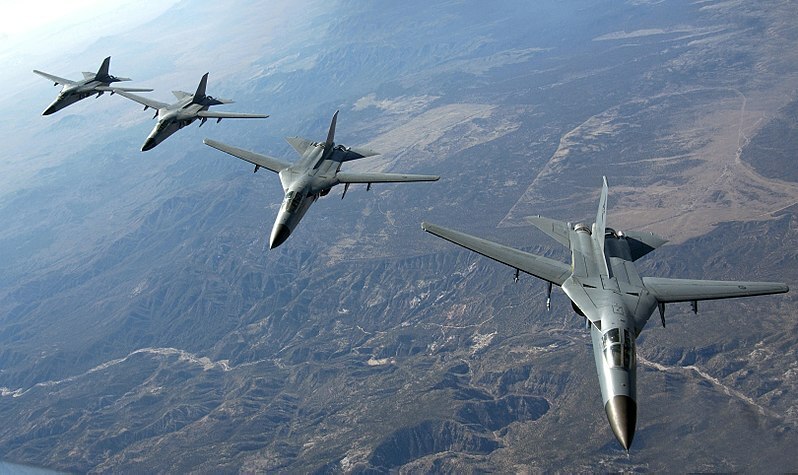 The RAAF has been the sole operator of the F-111 since 1998, when the U.S. Air Force retired its F-111s from service.